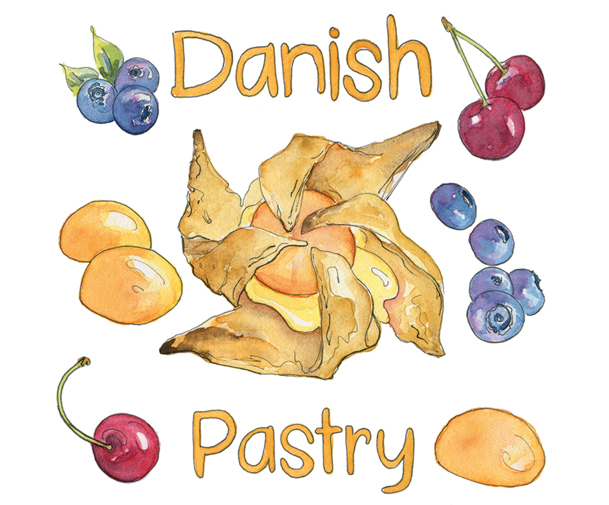 Free printable Danish Pastry recipe zine. 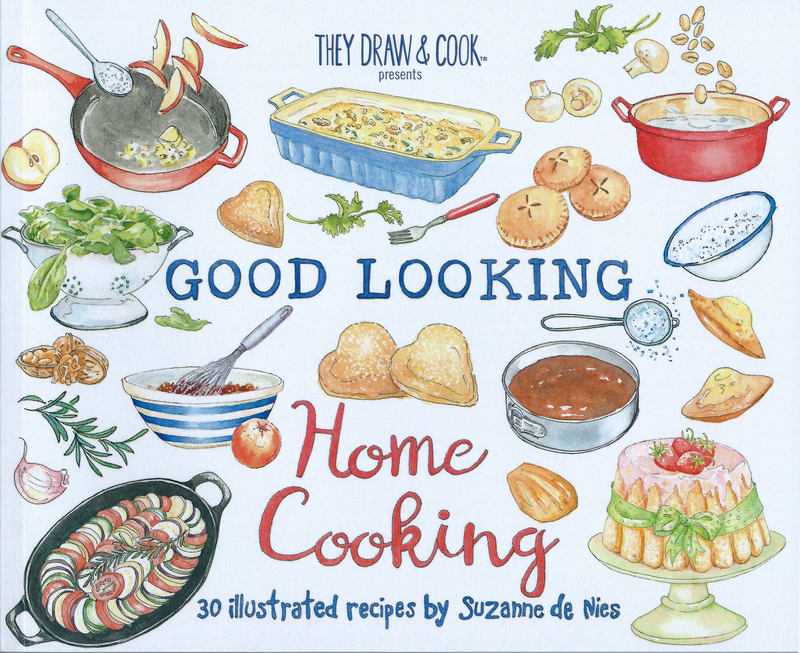 30 recipes illustrated by me. 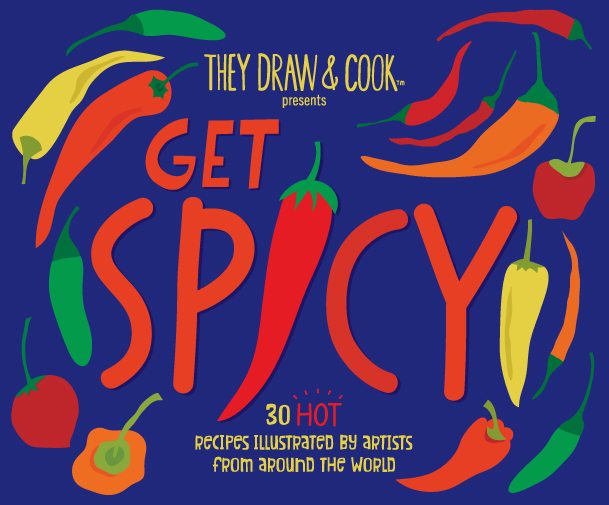 One of my illustrations is included in this book.